When you see the headlights flashing on the front of a bus, what should you do? When you see the headlights flashing on the front of a bus, what should you do? A. Stop and wait for the lights to stop flashing. B. 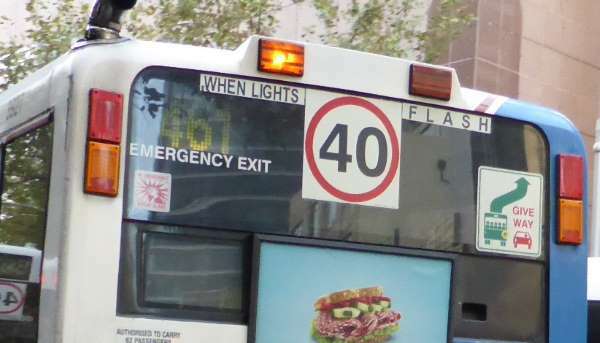 Drive past the bus only while the lights are flashing. C. Be careful, there may be children about. Correct. Children can be unpredictable and may try to cross the road when it's not safe to do so. Be prepared to stop.